Sick of boring first aid courses that go on and on. Our courses are delivered differently, FUN, professional and energetic first aid and CPR sessions all in 1 day! Our onsite training is ideal for most industries, including medical, education, childcare, construction, hospitality, fitness and corporate groups. We have trainers ready and waiting to come to you on the Gold Coast, throughout Brisbane and in the Northern NSW regions. 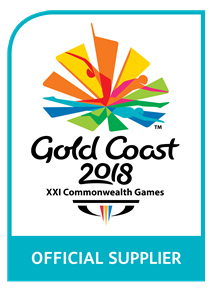 We guarantee our courses will be the best your team can experience and our clients agree, including Carlton United, Mantra Group, Billabong, Star Casino, GC Private Hospital, Griffith and BOND Uni, GP’s, Dental and Physio associations and countless schools. 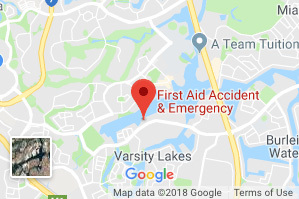 When the Gold Coast Mayor’s Office needs First Aid training, you know they want the best training the Gold Coast can offer. 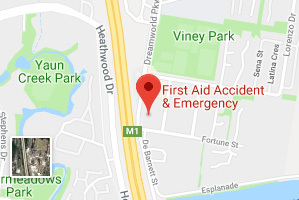 First Aid Accident & Emergency Director- Scott Whimpey, was requested by the Mayor Tom Tate and his Chief of staff to facilitate a specially tailored CPR and First Aid course in Bundall at the Council Chambers to meet the needs of the leader of our City. 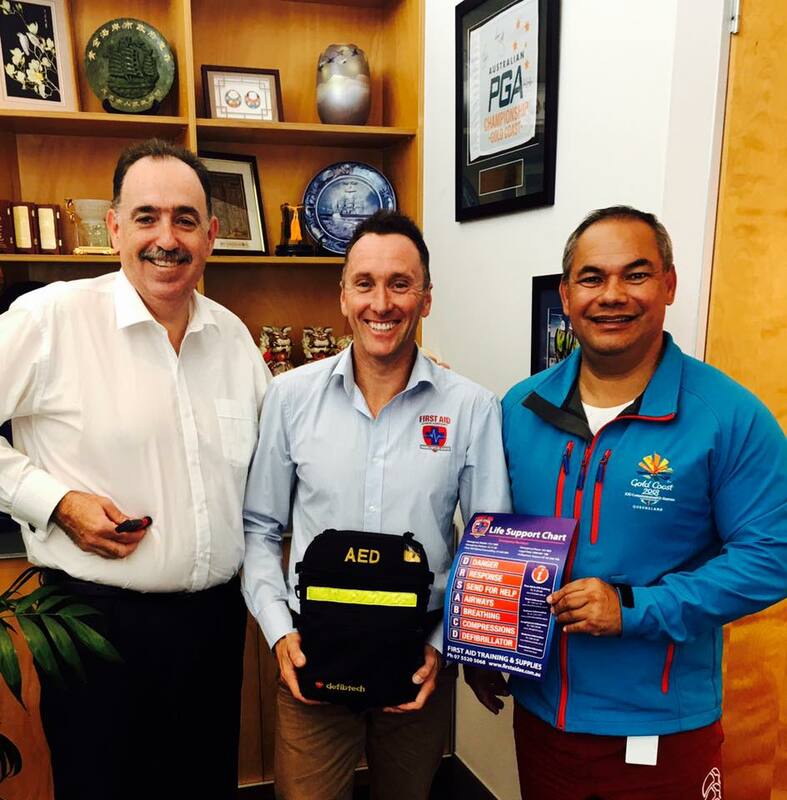 The emergency response session was recently delivered in the Mayor’s headquarters at the Gold Coast City Council offices. 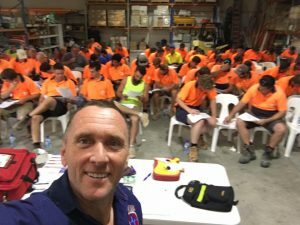 We currently train all over the Brisbane CBD and associated suburbs for large and small groups, here is one of our trainers with a large group of electrical contractors based in Brisbane. The team at Griffith University Medical faculty contracted us to train a group of medical students, the feedback from all industries including the medical industry has been fantastic. FUN, interactive, team building emergency first aid training at work. All you need is a group of 6 participants or more for us to come to you, onsite first aid courses work well for most organisations as the training can be tailored to suit your industry, cutting time and reducing costs. 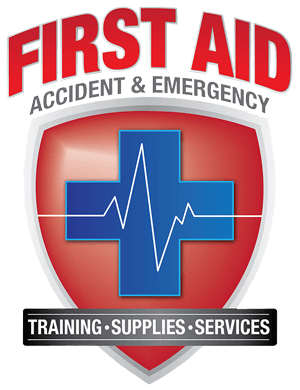 Receive a free 25 piece First Aid Kit for every first aid participant with all on site first aid courses. Let us do all the work, you don’t need any equipment, we supply everything. You will be trained by the best first aid trainers, with the latest experience and professional development in first aid, trauma and medical emergencies. 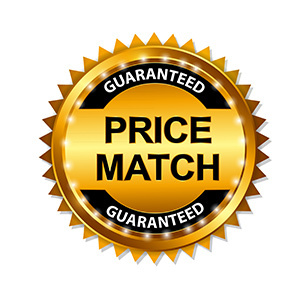 We will bring everything, all you need is the room and the staff, we will do the rest. Our friendly staff are waiting for you to call now. or fill the form below for a quote.